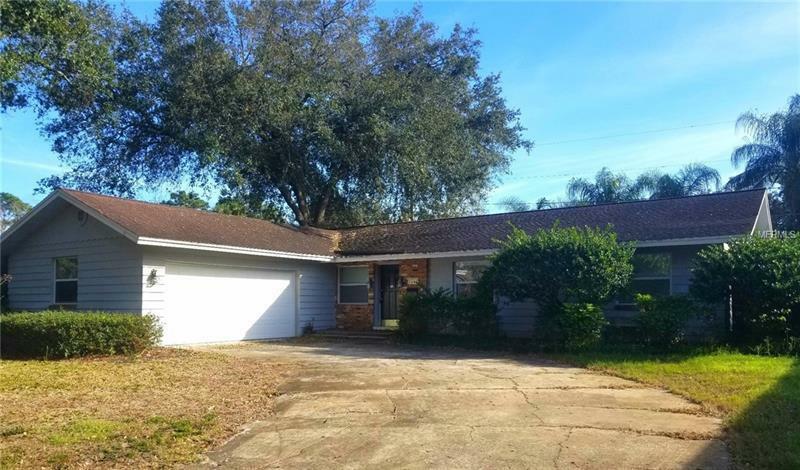 Beautiful 4 Bedroom, 2 Bath single family in the brilliant community of Brookshire Heights, Expanded Kitchen area with granite countertops and open granite countertop island smoothly flowing into the oversized living room. Newer A/C system, plumbing, sprinkler system. Privately enclosed backyard with mature agriculture. Zoned with excellent school systems. Within minutes from Downtown Winter Park and Downtown Orlando.